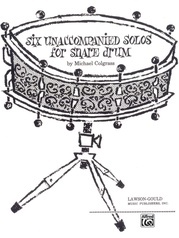 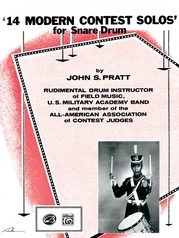 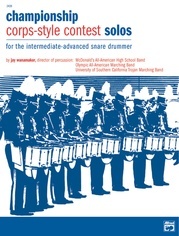 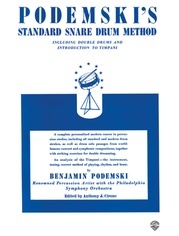 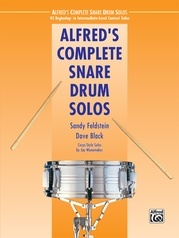 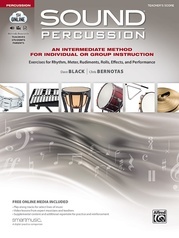 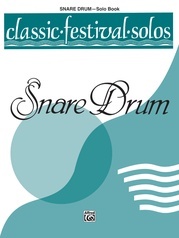 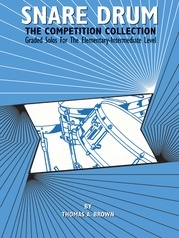 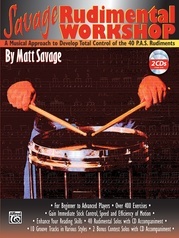 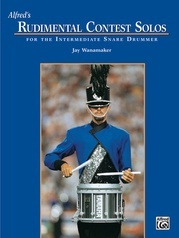 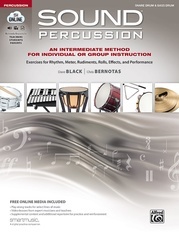 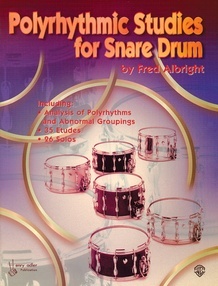 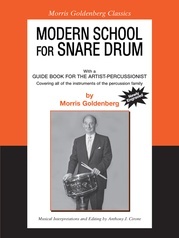 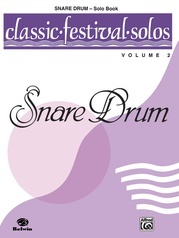 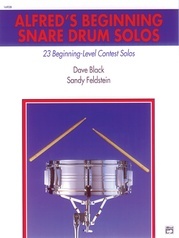 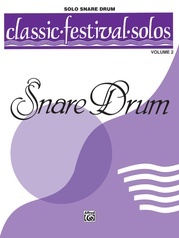 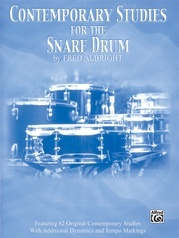 Polyrhythmic Studies for Snare Drum is a compilation of 35 etudes and 26 solos for intermediate and advanced levels. 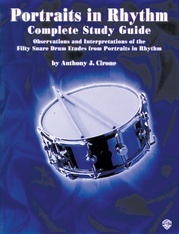 It is designed to encompass several phases of music for the snare drum as well as to develop the minds and hands to perform both common and uncommon meters. 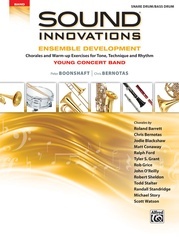 The first section of the book contains an analysis of polyrhythms and abnormal groups; if studied carefully, this section will help in building a solid foundation of understanding so that polyrhythmic and odd group figures may be executed with little difficulty.